Barry Eisler, Amanda Hocking and a few unanswered questions. I say "unanswered questions" but possibly they've been answered somewhere, and I just haven't seen it. So if you have the answers to the following questions -- or even good guesses -- feel free to chime in. Recently, twitter, blogs, etc. were a-buzz with news of authors Barry Eisler and Amanda Hocking. 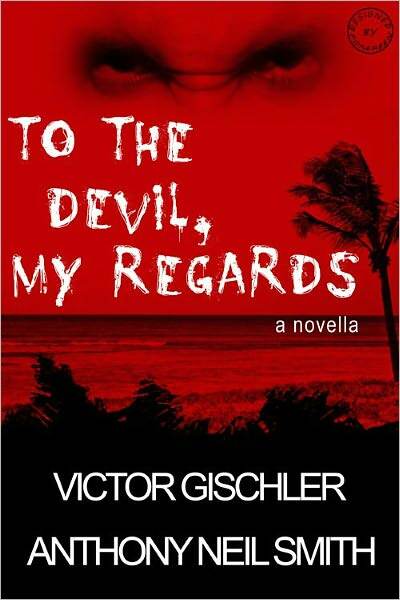 Eisler turned down a traditional publishing deal worth half a million bucks to self-publish. Hocking has parlayed her self-publishing success to grab a sweet traditional publishing deal. But even as these two ships cross in the night, I wonder what , if anything, this information means to me. These authors are pretty high profile. I'm not. But I'm watching this whole kindle thing with interest. I'm not smart enough to know what's going to happen. But I do sense things are changing, and it would be silly not to pay attention and ask a few questions. Hey, I know. We'll try an experiment. Dear Hollywood producers: Please go here. Bring money. My pals at Meridiano Zero tell me that the Italian edition of The Deputy -- Night of Blood at Coyote Crossing in Italy -- will hit stores March 23. That's only 2 days away! 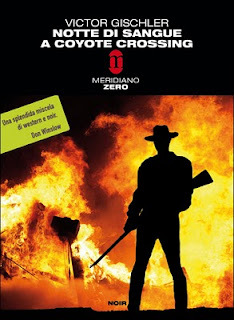 I need to say that I don't just see Meridiano Zero as my great Italian publisher, I also think of them as friends. They work harder than anyone I know to get my name into magazines and newspapers and really spread the word. The reslut is that I feel very welcome and very much at home when I visit Italy and sign books for Italian readers. On top of that, they really believe in my work. The writing itself seems important to them, and in a business often slightly over-concerned with "marketing platforms" that's a pretty cool thing. I consider myself lucky to be hooked up with such a great crew. 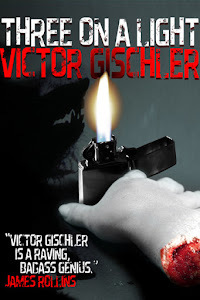 UPDATE: I forgot earlier to thank the excellent translator Luca Conti. Tops in the field. Thanks, Luca. 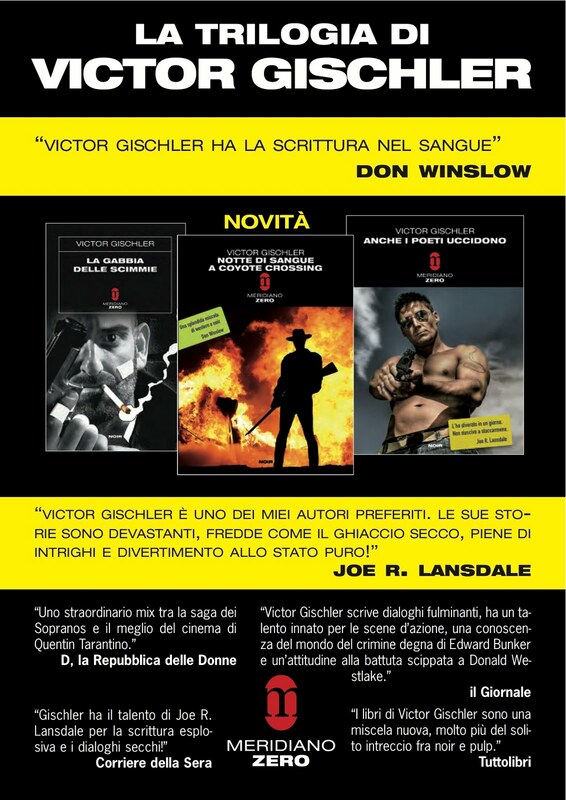 Hello, you wonderful Italian readers. I've had some nice comments come in recently from some of you, and I just wanted to say thanks. 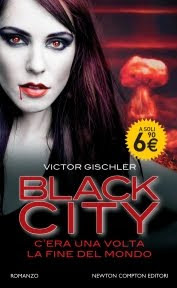 I'm glad you're enjoying Go-Go Girls of the Apocalypse ... called BLACK CITY in your country. I will come visit you in June and again later this fall. I can't wait! Seems a little quiet around Blogpocalypse, so I figured I'd better post something to prove I haven't slipped into a coma. 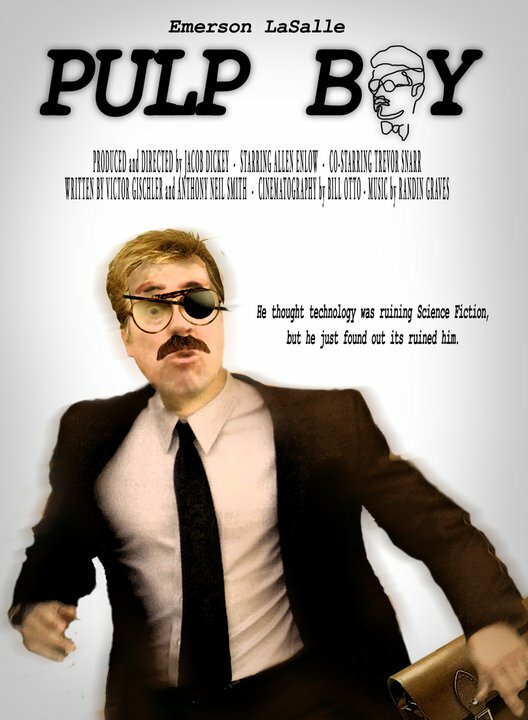 Kudos and thanks to director/producer Jake Dickey for renewing the option on the PULP BOY screenplay co-written with pal Anthony Neil Smith. 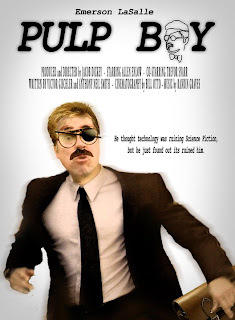 And we're on IMDB now. I really appreciate Jake's hard work and continued faith in the project as he closes in on funding. 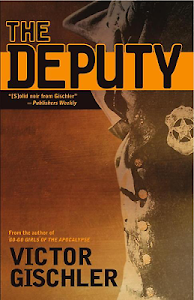 The kind folks at Meridiano Zero are publishing the Italian version of THE DEPUTY in less than two weeks. Coolness. 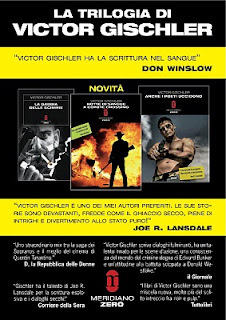 I really appreciate my Italian publisher and all those great Italian readers. Thanks for the kind words on TO THE DEVIL, MY REGARDS the hardboiled poke at the private eye genre ... also co-written with buddy Neil. Much Marvel Comics doings in the works, but that's hush hush. So ... what's new with you guys? Anything I shoud know about?